Toronto offers some of the most progressive services and resources to support manufacturing growth in the country. In addition, the city and surrounding areas serve as home to fast growing manufacturing businesses. 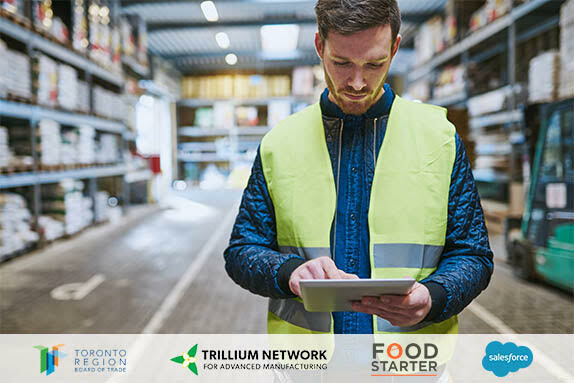 In this event, organized by the Toronto Region Board of Trade, Trillium, Food Starter, and Salesforce, learn how to tap into the ecosystem of resources offered to fuel manufacturing growth in the city, many of which are free. Hear best practices shared from fast growing manufacturers. And, learn how technology is re-shaping the customer experience, both locally and at a national level.